Scroll down for the McMusical Calendar listings. Gypsy Rose Lee once famously sang, “Let me entertain you.” Then she started removing her clothing. Slowly. Artfully. That’s entertainment! She was a notoriously tough act to follow. Summer in the Wisconsin is lousy with drink, food, and festivities, musical and otherwise. That’s because Wisconsinites know, like John Snow, that “Winter is coming,” so we had best be enjoying the warm weather while it lasts. Summer, like any artful act, can be tough to follow (though Fall has its fans), but don’t let that bring you down. No matter where you are, get up, get up, and get out there (to paraphrase Bob Uecker). Drag yourself up from your lawnchair, or whatever squalid psychic torpor into which you’ve descended, and come out to tipple two or three and open your ears to some of these summertime sounds. 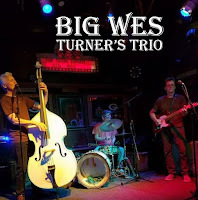 Big Wes Turner’s Trio returns to Tyranena Brewing in legendary Lake Mills, Wisconsin. Enjoy Rockin’ Rhythm & Swingin’ Blues with the three blessed by Wes. On Tyranena's expansive patio (weather permitting). Music from 6 to 9 pm. Food cart on site, and Wisconsin’s BEST beer. Always! Faux Fawn opens up for Har-di-Har (“..a colorful mudslide of art pop..”) at Ruby Lounge (beneath Liquid on the infamous 600 block of University Avenue). Also, Brandon Beebe. Doors at 7:30; show starts at 8 pm. The Cashbox Kings make Blues music at Wisconsin Brewing in Verona. Come early (downbeat at 5 pm) and drink often (you'll be helping to raise money for the Wisconsin Science Museum). Boogie on down til 8 pm. 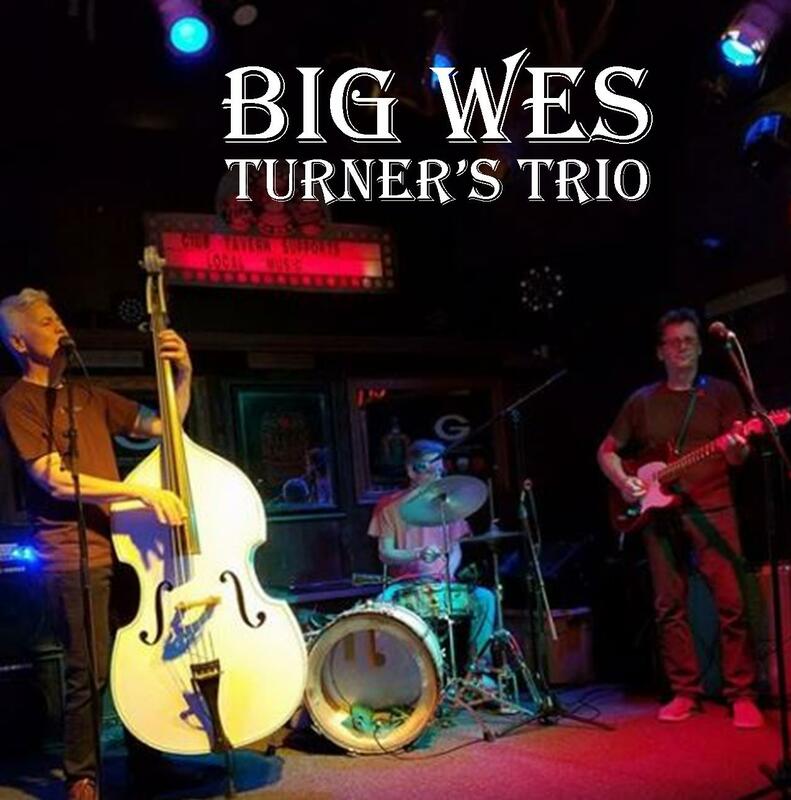 Big Wes Turner’s Trio returns to The Club Tavern in Middleton, AGAIN. Dancing recommended, especially if you need to burn off a famous Mooseburger! 9:30 until very late. September? Yes, but still summer! And the Birddog Blues Band (with Mel Ford on guitar, Derek Hendrickson on drums, Tom McCarty on bass, and Ken “Birddog” Olufs on harmonica) will entertain on the spacious patio at Tofflers in New Glarus. Enjoy while you can. 8 pm. The Maintainers are comprised of mouth-harpist Frankie Lee, guitarist Mel Ford, bassist Tom McCarty, and drummer Rick Becker. The four will race through a round-robin of blues styles at the Mazomanie Music Conservancy. Note: Postcards are redeemable for a drink wherever Big Wes Turner’s Trio is found.